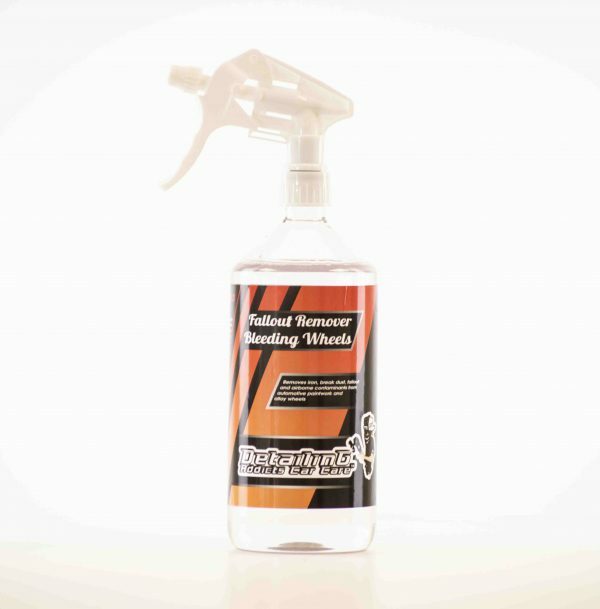 Fallout Remover – Bleeding Wheels 1L - Removes fallout without scratching the paintwork. surfaces, including paintwork, stainless steel, aluminium, chrome, glass and alloys. Removes fallout without scratching the paintwork. Paintwork – Protective gloves should be worn. Spray onto the surface. 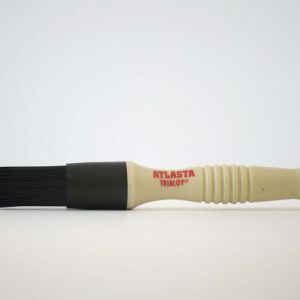 loosen contamination. Rinse vehicle thoroughly with clean water. water. Always test on an inconspicuous are prior to use. of water. If skin irritation or rash occurs: Get medical advice/attention. after handling. Do not eat, drink or smoke when using this product. 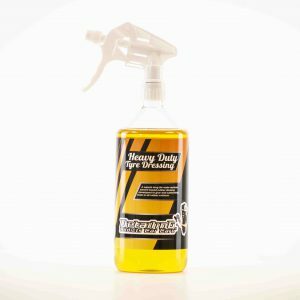 Yet another brilliant product works really well pretty much reacts instantly and certainly very good value for money! As owner of a detailing company I now use this as my ‘go to’ fallout remover! 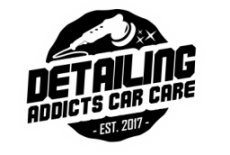 It forms the basis of most, if not all of my detailing packages and is simply liquid gold in terms of detailing and removing decontamination from paintwork and wheels! It’s a superb product that is effective in minutes and offers superb value for money. Simply five star!!!!! Brilliant product! 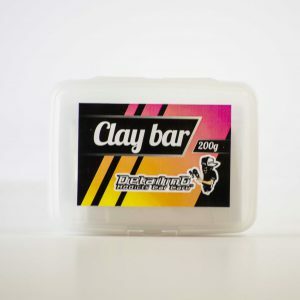 Does the job really well and use able on the paint too!